Thanks to Bethany Shorb of Well Done Goods (Cyberoptix) for working with DJ Bone and Subject Detroit. 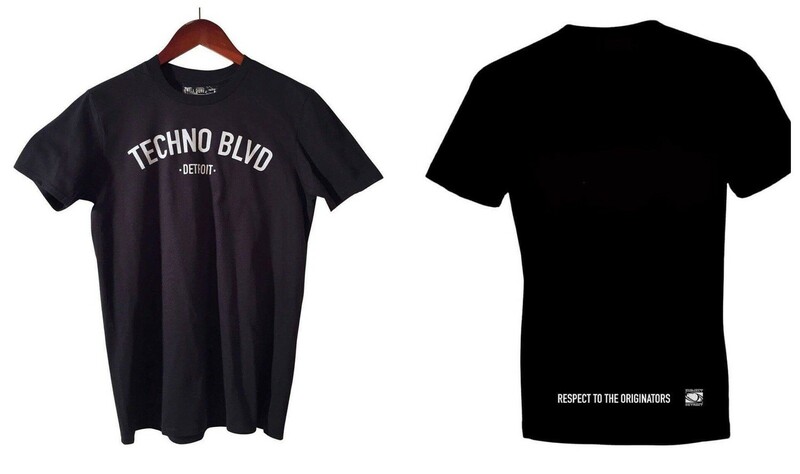 WDG supplied and manufactured these Detroit-made, limited edition Techno Blvd. 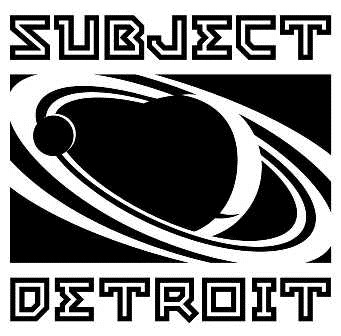 / Respect To The Originators Subject Detroit Tees. 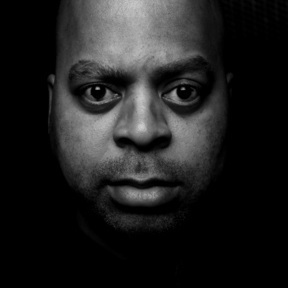 For Detroit Techno music lovers, Subject Detroit allies and those who move to DJ Bone.